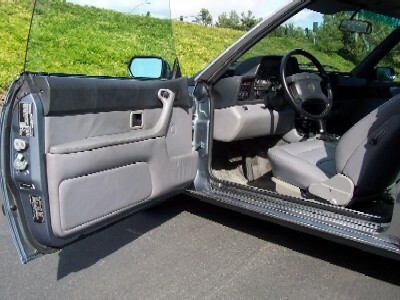 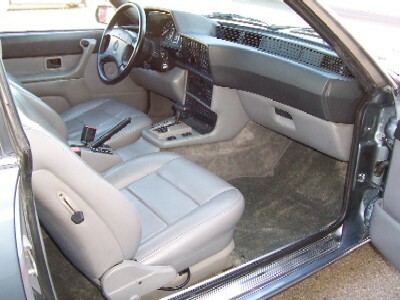 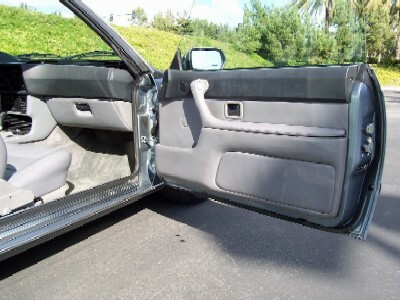 The interior color is silver-gray ("silbergrau"). 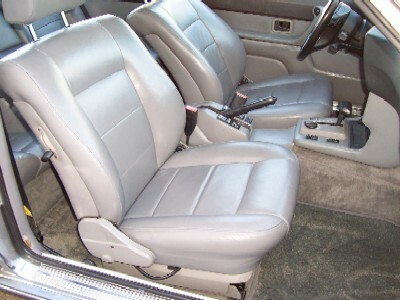 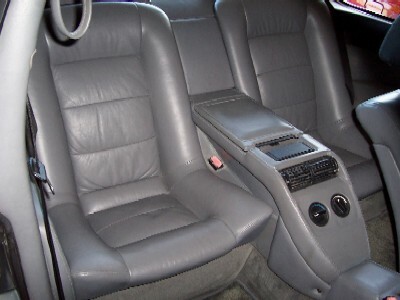 The driver's seat was newly recovered in leather. 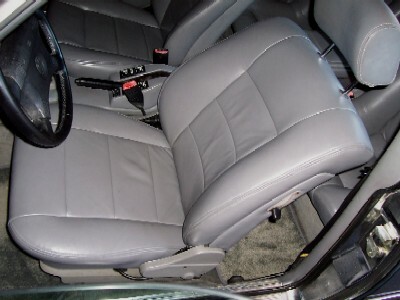 The seat cushion and springs were renewed at the same time. 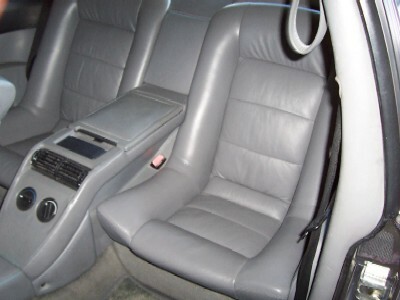 All of the electric seat functions work. 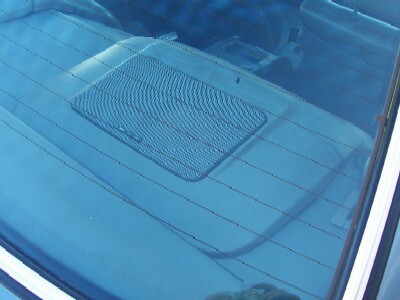 The passengers seat cushion was recovered in leather. 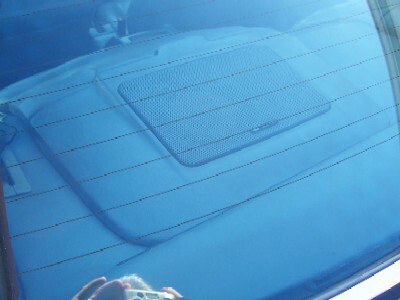 The speaker pods behind the rear seats are not distorted. 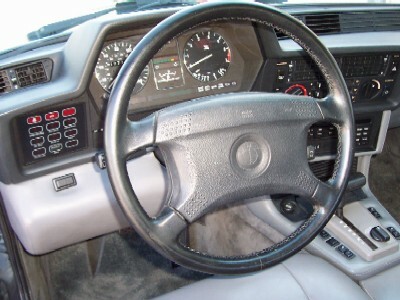 Chrome gauge rings were installed to give an updated look to the instrument cluster. 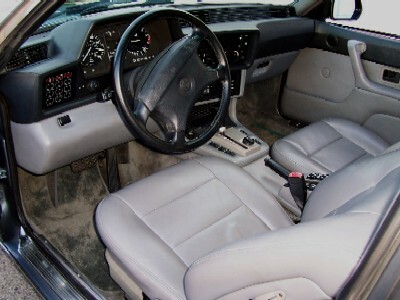 The steering wheel leather was re-dyed and sealed. 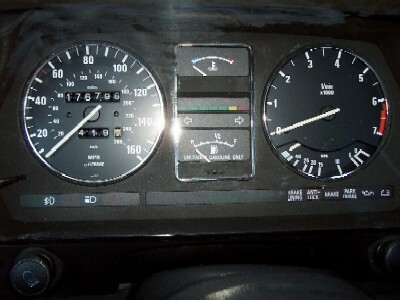 Here's shot of the odometer.